As basketball season and football season starts up, we continue to see a lot of ankle sprains. 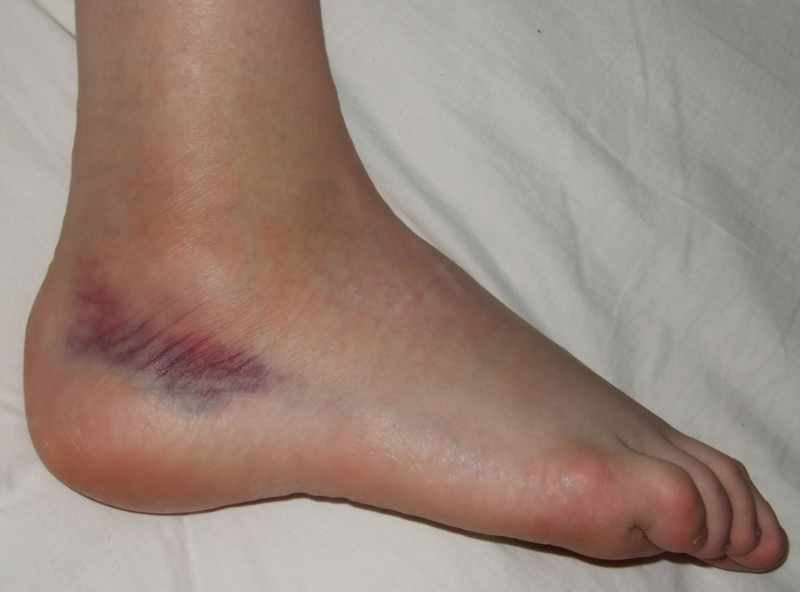 It is essential to have your ankle sprain evaluated, as not all can be treated by ice therapy. Some of the best recommendations we can give you are to immediately get on crutches and apply some compression to the site and get in to see your Foot and Ankle Specialists early. Ankle sprains have a lot of long-term complications including continued instability and damage to the joint. Proper rehabilitation and a thorough evaluation are essential to return to activities. We see quite a few patients months after ankle sprain that have long-term complications that could’ve been prevented. If you suffer from an ankle sprain, come in for an evaluation to prevent these long-term complications.